After long wait, airtel has finally joined the likes of MTN, Glo and 9Mobile in the 4G LTE network service delivery to their loyal subscribers and you too can now start to enjoy the lightening data connectivity speed that Airtel is offering with this latest development. 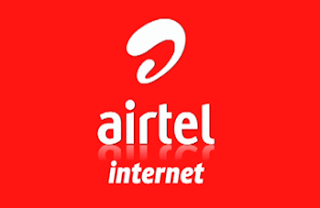 It is important to note here that this is a new development from airtel, therefore not many cities in the country are currently connected with Airtel 4G LTE network but as time goes on, more cities will start receiving Airtel 4G LTE network. Airtel 4G LTE network is currently available in cities like Ibadan, some parts of Lagos and Ogun and few other states and for you to start enjoying it, you have to request for an Airtel 4G SIM swap with your current SIM and in few minutes after the swap, you will be up and running. 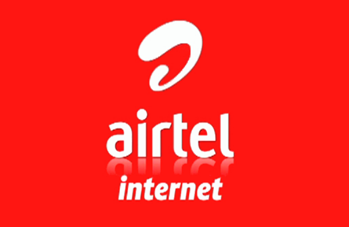 After the SIM swap, airtel will also give you free 4GB data for the test running of the new 4G LTE service and unlike the 4G LTE services offered by other network providers that are based on unpopular 4G LTE frequency band, the airtel 4G LTE runs on most popular band 3(1800MHz) that many 4G LTE smartphone supports. With this development, no doubt many loyal Airtel subscribers will begin to heave a sigh of relief as they are about to join others in other network in witnessing the unmatched data connectivity speed that 4G LTE technology brings.